Companies trading in Bitcoin and other virtual currencies would be required to hold enough of the currencies to cover their debts to customers and would have to verify the identities of account holders as a protection against money laundering, under new regulations proposed by the New York State Department of Financial Services (DFS). Some Bitcoin sellers applauded the proposed New York rules. The regulations will be used as a model policy for "almost every state in the country," said Jaron Lukasiewicz, CEO at Bitcoin trading firm Coinsetter. The regulations will help protect consumers, he said. "It's comforting to see that the proposed regulations take a common sense approach to the industry and are in line with our technology's capabilities," Lukasiewicz added by email. 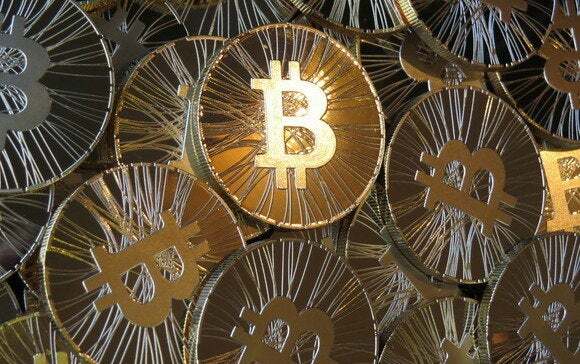 The rules are a "thoughtful framework for Bitcoin regulation," added Barry Silbert, founder of SecondMarket, an online marketplace for selling Bitcoin and other assets. The rules "will help promote further adoption of digital currencies by both consumers and investors alike," he added by email. This story was updated at 12:40 PM PT with additional information.